The Parisian startup, created by the founder of La Maison du bitcoin. It's supported by venture capital funds Draper Esprit, FirstMark Capital, Cathay Innovation and Korelya Capital. 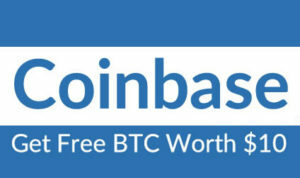 Profitable, it has sold a million secure portfolios for bitcoins. 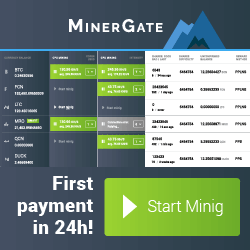 It is one of the most promising startups in the world of virtual currencies and Blockchai. It is already profitable: the young French driver Ledger announces Thursday that raised 75 million dollars (61 million euros) from funds venture capital. Draper Esprit, FirstMark Capital, Cathay Innovation and Korelya Capital, Fleur Pellerin's fund to serve on the Board of Directors. Founded in 2014 by the founder of La Maison du bitcoin, Eric Larchevêque, alongside entrepreneurs including a former Oberthur and a former Criteo, Ledger specialized in securing cryptocurrencies and Blockchain technology. She had raised 7 million euros last March in a round led by Maif Avenir, accompanied notably by Xange and Kima Ventures (Xavier Niel). “This is one of the most important Serie B in the world of Blockchain and cryptocurrency (excluding ICO) [these fundraisers in tokens exchangeable in virtual currencies]”, welcomes the company in a communicated. The company is headquartered in Paris, a manufacturing center in Vierzon and an office in San Francisco; it employs 82 people, developers, security specialists, and a former Euronext, Jean-Michel Pailhon, head of development and strategy. 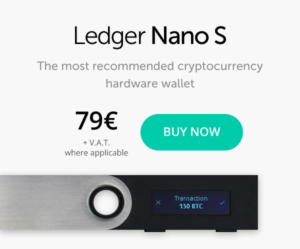 Since the launch in June 2016, Ledger has sold “more than a million copies in 165 countries” Nano S, its flagship product, which looks like a simple USB key but is a hardware wallet of cryptocurrencies to store his keys access, sold at 95 euros each. If Blockchain cryptographic currency technology is deemed inviolable. Hacking is possible when accessing your wallet: so you have to secure your access key in a sort safe. “These funds will be used to invest considerably in R & D and to expand our activities by deploying our teams internationally, “says Eric Larchevêque. Ledger has also launched a product for professionals, the Ledger Vault (safe), a solution for financial institutions, banks, hedge funds and family offices, allowing them to manage their assets in cryptocurrencies. commented Simon Cook, general manager of Draper Esprit.